Top F1 photographer Peter J. Fox supplies exclusive images which capture the color and glamour of the world of Grand Prix racing in this 2019 wall calendar. 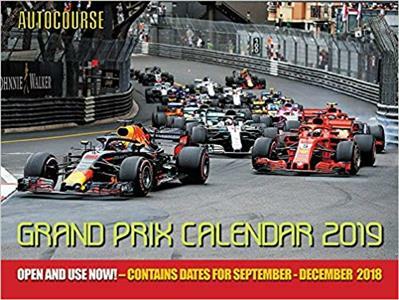 The 16-month calendar is great for racing fans everywhere.